For any traveller, the biggest concern about travel planning is visa processing. Countless questions crop up on this subject as to whether one requires a visa to visit a particular country, what type of visa is needed and what is the procedure for applying the same. If Dubai is on your mind and wondering whether you need to apply for a visa before entering the country, you will have to check if you are a nationality of countries listed under the visa exempt list. A person travelling to Dubai will apply for a UAE visa in general. GCC countries and around 33 nations are included in the visa exempt list for Dubai Visa. So if you are wondering ‘do Indonesians need a visa to Dubai?’ The answer is yes, as they are not registered under this visa exempt list. A valid UAE visa for has to be procured by travellers before entering Dubai. However, the procedure for visa application is fairly simple and with the guidance of a UAE visa expert, you will have no hassles in visa processing. 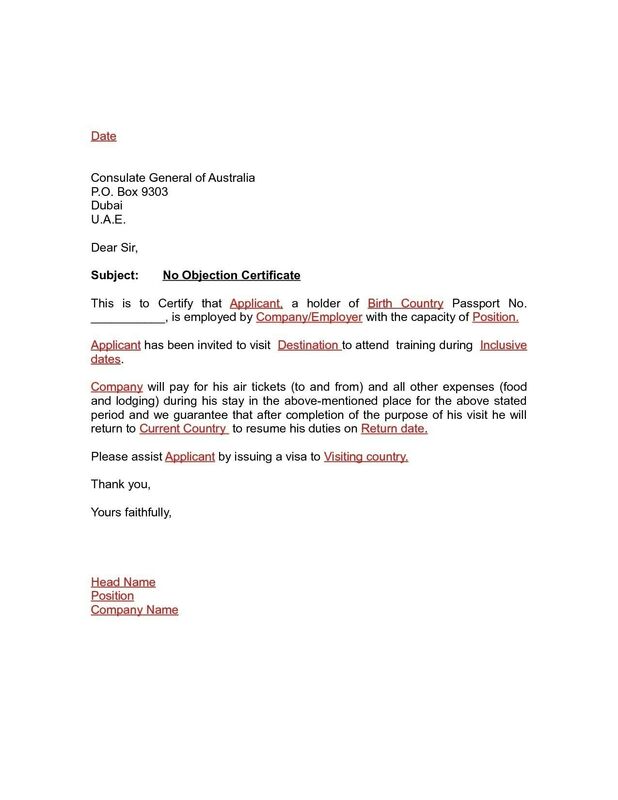 First of all, for a Dubai visa for an Indonesian, the applicant should understand what kind of travel visa is required for the journey. This depends clearly on the purpose and duration of Dubai travel. For tourism or social visit purpose, a Dubai tourist visa is required. For business, meetings, and conferences, one should acquire a visit visa to Dubai (visa kunjungan ke Dubai). There are also different categories in Dubai visa and visitors will have to choose the type of visa that suits their travel purpose and period of stay in Dubai. Visitors can select from Short Term Visit Single Entry – Service (14 days), 48 Hours Visa, 96 Hours Visa, Short Term Visit Single Entry – Tourist Visa, 90 Days Visit Visa, Multi-Entry Short Term Visa – 30 Days, Multi-Entry Long Term Visa – 90 Days. If you are confused as to which visa suits the best for your travel plan, you can consult a visa expert to get assistance on the same. A passport with at least 6 months validity before arrival in Dubai along with sufficient pages for visa stamping. Handwritten passports will not be accepted. Duly filled online visa application form with all mandatory information accurately filled and duly signed. Colour photographs with size specifications of 35 mm x 45 mm taken in plain white background. 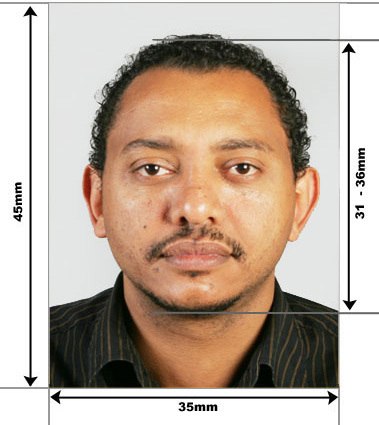 The face of the applicant should cover 70% of the photograph and it should be straight, front facing. Spectacles, sunglasses, masks, headgear such as hats and scarfs should not be worn. Religious headgear is allowed but it should not hide facial features in the photograph. Photographs should be clear and undamaged. Proof of finance such as bank statements that indicate sufficient funds available to cover the expenses of the trip. 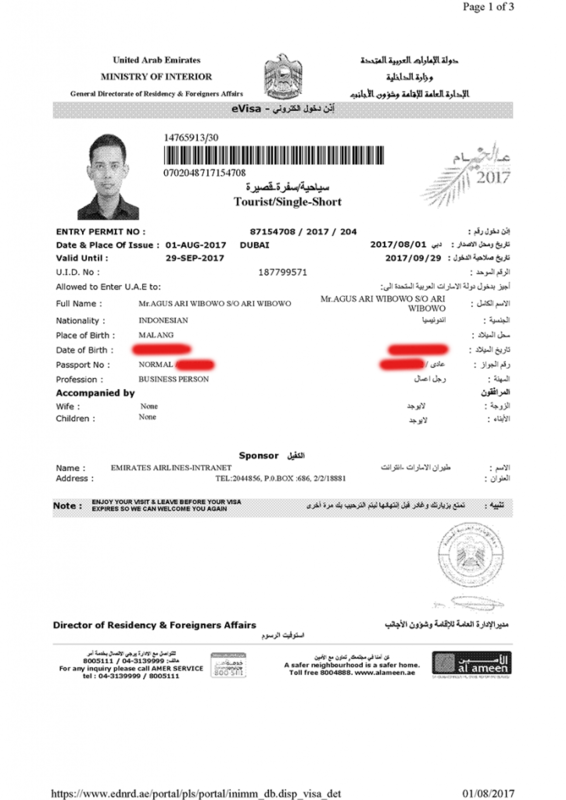 Proof of exit from the country in form of confirmed return flight tickets and details of accommodation during the stay in Dubai. The flights booked should have entry and exit from Dubai airport only. For personal visit i.e visiting relatives or families: The host’s passport copies, Resident page, covering letter or guarantee letter and relationship proof would be required. For official visits, i.e attending meetings, exhibitions: Company covering letter, Host company invitation letter or Host Resident permit along with the passport copy would be required. Once the application and documents are submitted, it usually takes about 3 to 5 working days for the visa to get processed. This duration excludes Friday, Saturday and UAE holidays. Travellers are recommended to apply for a Dubai visa at least 4 working days and not more than 2 months prior to the date of travel. Applicants can track the visa status via an application number. The visa will be electronically generated and mailed to the applicant’s email id. Some airlines flying to Dubai need ‘Ok to Board’ clearance before any passenger boards the flight to Dubai. Once you receive the Dubai visa, you should check with your airline if they require the ‘Ok to Board’ clearance and send a copy of the visa to the airline. They will verify your ticket and stamp an ‘OK to Board’ status on your ticket. It is very crucial to get this done as you will not be allowed to board the flight without this clearance. Female visitors and unaccompanied children above 18 years old travelling to Dubai will have to provide a NOC from husband or parents/ guardian along with their photo ids proofs. Applications from minors are considered only if they are travelling with parents or close family members. Marriage certificate, wedding card, marriage photograph and NOC from parents may be asked as additional documents if you are visiting Dubai for a honeymoon trip. 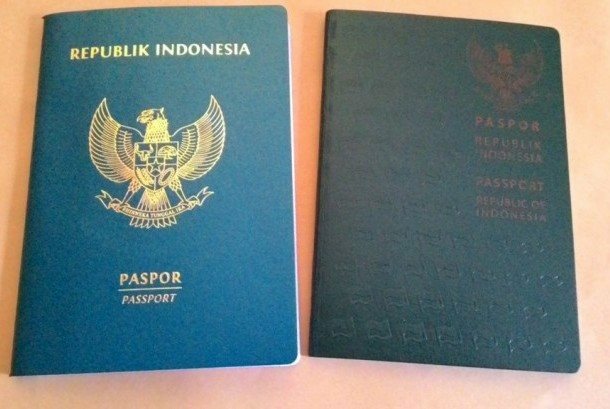 Travellers with dual citizenship must present the same passport at immigration upon entry and departure. A clear and honest application along with supporting documents easily paves the way for stress-free and smooth visa processing. Ensuring that your application is complete and error-free and being clear about the reason to visit Dubai will avoid unnecessary rejection of your Dubai visa. Having a good travel record in your passport also helps in easy visa processing. If there are any cases of an illegal offense, fraudulent financial transactions or submitted false documents, the odds of visa rejection are higher. As with any destination, the final decision of your Dubai visa lies in the sole hands of the country’s consulate and the choice to permit entry for any traveller to Dubai is decided by the immigration authorities of Dubai. This means that even after providing all necessary Dubai visa requirements(persyaratan visa Dubai), visas can get rejected and even with a valid visa in hand, you may not be allowed to enter the emirate due to various reasons. Nonetheless, with a decent record, orderly and genuine documentation, and a clear reason for your visit to Dubai, you don’t have to worry about getting a visa. Also, with the help of a trained visa specialist, you can focus wholly on your Dubai holiday.